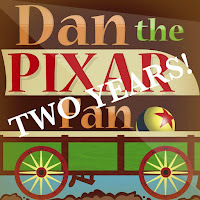 On June 30th, 2013, exactly two years ago today, I randomly decided to venture into the world of blogging...Pixar blogging to be specific. 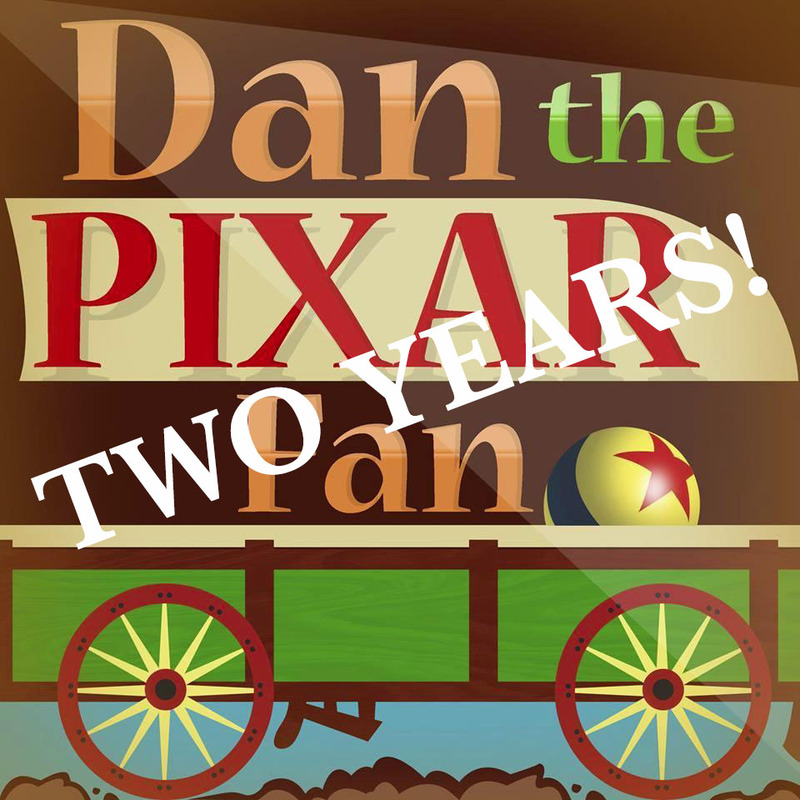 Wanting to do something different than any site I had seen in the online Pixar fan community, I decided it would be fun to create a blog completely dedicated to my personal collection of Pixar toys and collectibles. It would be a place where I could not only document and archive my collection, but also where fellow collectors and Pixar fans could come to find out about many of the great products out there that they may not know of. That day, I took some very basic pictures of some of my items, did a couple little write-ups on them and called the blog "Dan the Pixar Fan." That was it! I figured I could do a post a day for a little while (maybe a few weeks tops) and that would be it; fun and done. Little did I know at the time, but that was only the beginning. 730 days and 783 posts later and I'm still going strong! I have not missed a day yet (that's become a goal of mine that keeps me going). It's crazy how fast the time has gone! I had no idea that this would become such a huge part of my life, but I love it. I just wanted to say thank you to all of you who visit the blog often (I don't know who you are, but you do! :). If it wasn't for you all who appreciate it, I wouldn't still be taking the time to do it every single day. I'm also grateful for all the friends I've made, all the followers I've gained on social media and for all the great opportunities I've had over the past couple years because of it (it may seem silly to say, but this little blog has been life changing). Last, but definitely not least, I'd like to give a huge thanks to my wife Brita, my parents and the rest of my family who have been such amazing supports to me. I couldn't do it without them! Thank you all again and I hope you continue to enjoy! Much more to come.